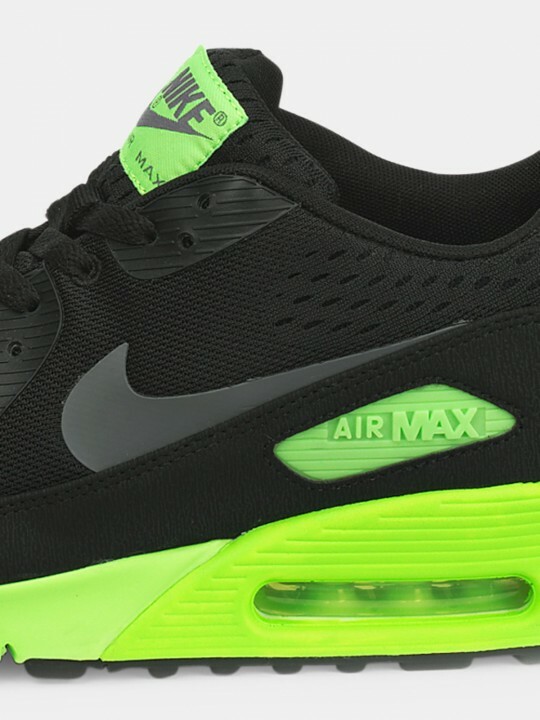 With "Flash Lime" gaining popularity in the Nike color palette, the brand will soon release a new Air Max 90 EM colorway highlighted by the bright green hue. 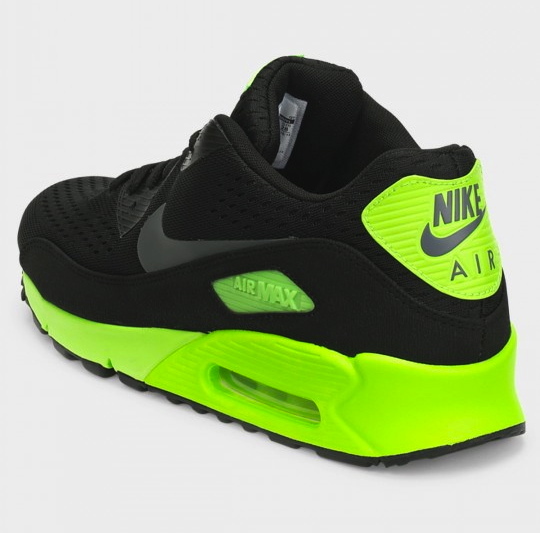 With "Flash Lime" gaining popularity in the Nike color palette, the brand will soon release a new Air Max 90 EM colorway highlighted by the bright green hue. 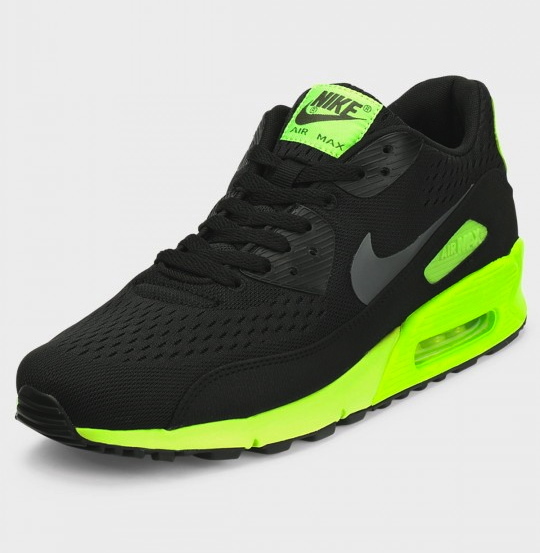 This new Air Max 90 option features a black Engineered Mesh upper with flash lime highlights, all on an eye-catching flash lime midsole. 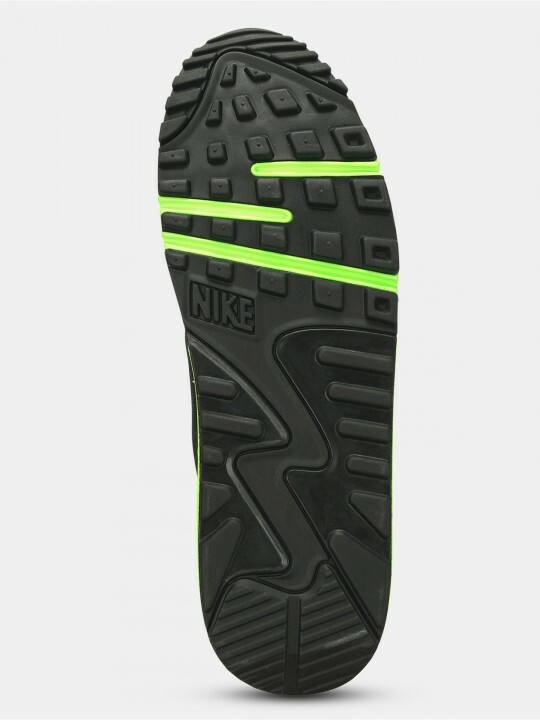 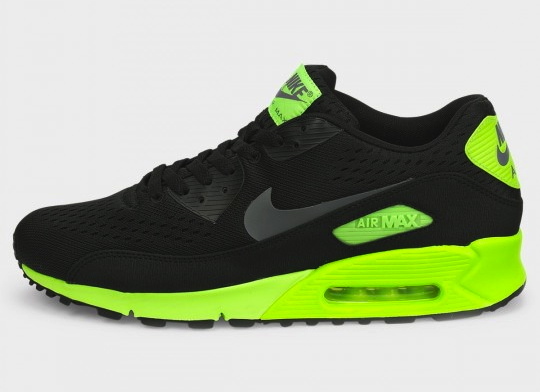 Take a closer look at the Nike Air Max 90 EM in Black / Flash Lime below, and stay tuned for further release details.